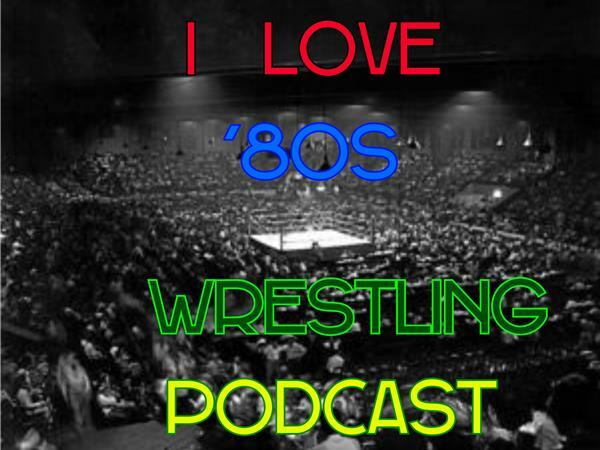 On this pre recorded episode of I Love `80s Wrestling Podcast. We will be remembering Roddy Piper & Dusty Rhodes. Make sure you follow us on Twitter @IL80sWP and like I Love `80s Wrestling Facebook page. 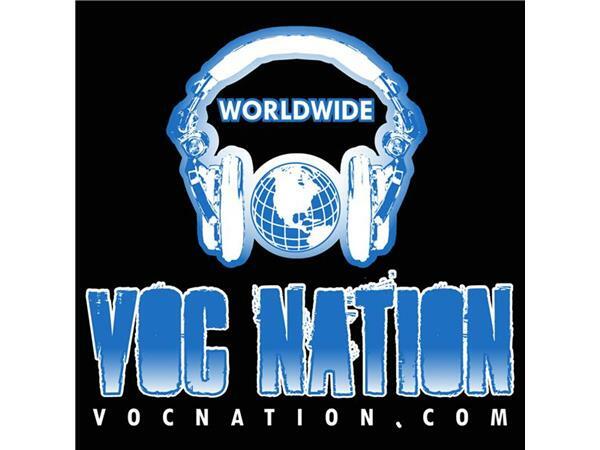 and Make sure you go to www.vocnation.com to listen to all of our archive shows and check out all the other great shows they have. Thanks for listening to I Love `80s Wrestling Podcast.